You will be ungrateful to your teacher if you will still a student all your life. 2003: The Chinese authorities closed all schools and universities in the country for two weeks because of the spread of SARS epidemic. 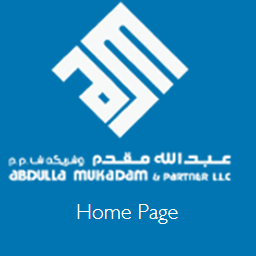 Abdulla Mukadam & Partner L.L.C. 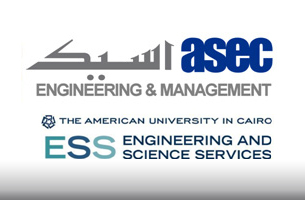 was formed in 1981 by Late Mr. Abdulla Mukadam. The Company is one of the leading registered Grade One consultants having branches all over Sultanate of Oman as well as in U.A.E. (Sharjah & Ajman) and India (Mumbai). Today as a creative in fluence we pursue innovative, sustainable and cost effective design solution to achieve functional and pleasant environment to a building for our clients, by carefully listening to their requirements and budgets to gratify their highest expectation . We believe this is only possible by employing best possible staff.